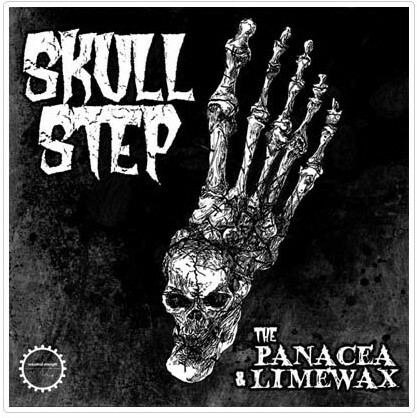 The Panacea Limewax: Skullstep - набор из более 2 Гб сэмплов искаженных ударных, перкуссии, брейков, кислотных синтезаторов и басов, а также one-shot сэмплов для создания треков в стилях DnB и Industrial. Все сэмплы представлены в форматах WAV, Apple Loops и REX2, а также в форматах для сэмплеров Logic ESX, Kontakt, Battery 3 и Maschine.-\'The Panacea Limewax: Skullstep\' is a customisable collection of the most bone-rattling DnB and Industrial sounds this side of Hades. Industrial Strength Records announces the birth of a demonic brainchild. The Panacea Limewax have been scheming in the heart of the inferno to bring you a sample pack in truly terrorising form.‘The Panacea Limewax: Skullstep’ splits open over 2 GB of formidable effects, dark drones, distorted drums, ruff breaks, and edgy acid tones. 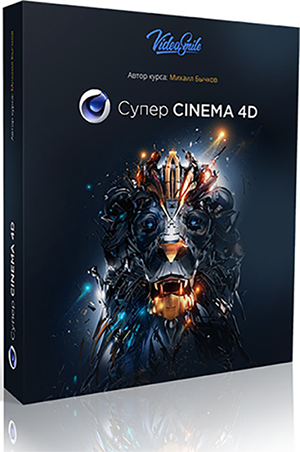 These ominous textures and pounding drum assaults will send the sonic wrath of these legendary producers straight into your DAW.